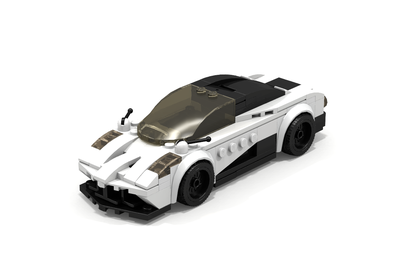 This is a Speed Champions version of the Pagani Zonda Revolucion. The exhaust pipes, as well as the gold wheels really make it pop. It was quite the trick to get the exhaust to work with the diffuser on the bottom. 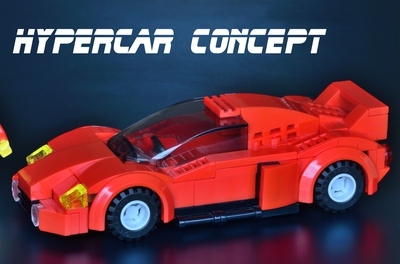 It has a red interior, and also has a massive rear wing. Also, the air intakes are a little farther forward than on the real car, but that's about as close I could get. 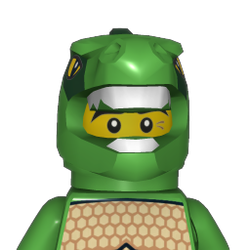 This model is white and black, but many of the real versions are black mat. Stickers for lights, logos, etc. would really help complete the set. 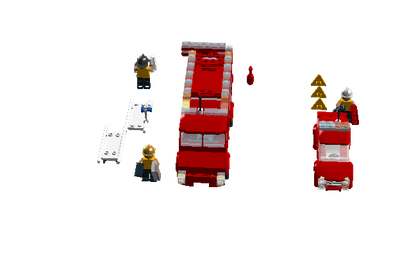 It would also require parts with color variations (gold wheels, etc.) in order to do it right. 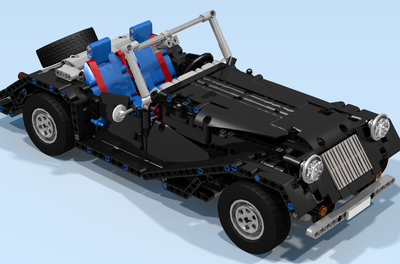 The car has approximately 200 pieces, so it's a bit more than most one-car Speed Champions sets.